We find the best Kitchen manufacturers and retailers and we bring them together into successful partnerships. Design and business focused, Patrick House Group provides personalised support to each client. We will work with you to manage your product lines and ensure your business achieves its maximum potential. 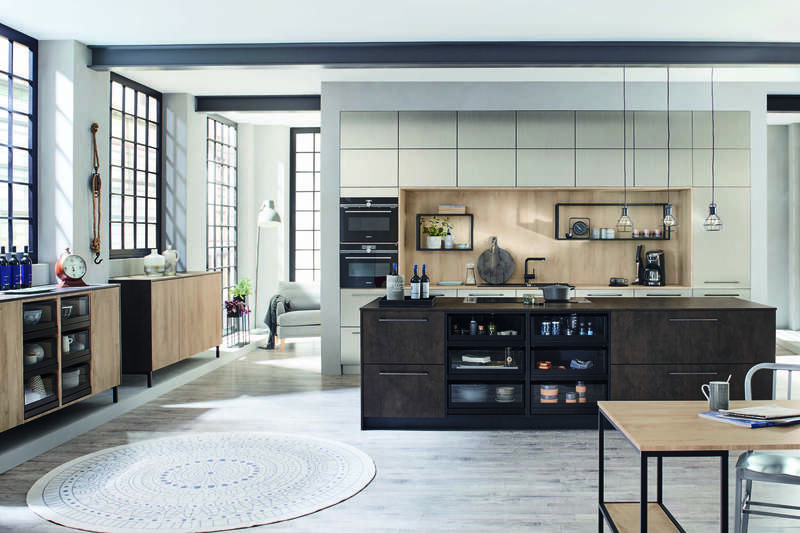 With over twenty years experience in the kitchen design industry, we have built an international reputation as gatekeepers of the UK B2B market. So please take a little time to explore and find out what we are about. We are ready and waiting to find you your perfect business partnership.